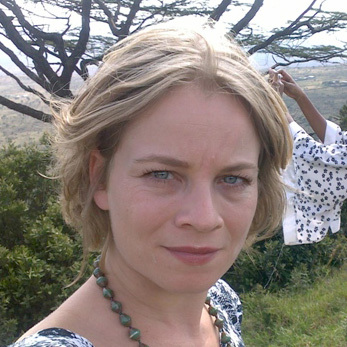 Ms. Els Rijke is a freelance consultant, specialized in women’s empowerment and gender mainstreaming. For the Global Alliance for Clean Cookstoves (GACC), she has strengthened gender capacities of clean cooking companies in Kenya, Nigeria, and Cambodia. She evaluated gender impacts of the Upesi wood stove project in Western Kenya and supported Paradigm Project in designing and evaluating strategies to include women as clean cookstoves sellers. Furthermore she has been responsible for the integration of gender in due diligence of clean cooking companies applying for the SPARK grant from GACC. Els worked for the Africa Biogas Partnership Programme and developed its gender mainstreaming strategy, systems and capacities, which resulted in increased participation of women and the experiences being used in similar programmes worldwide. Originally from the Netherlands, Els recently moved to Cambodia after having lived in Kenya for six years.  The Global Alliance for Clean Cookstoves is a United Nations Foundation-hosted public-private partnership to save lives, improve livelihoods, empower women, and protect the environment by creating a thriving global market for clean and efficient household cooking solutions. The Alliance's goal calls for 100 million households to adopt clean and efficient stoves and fuels by 2020. The Alliance is working with over 1300 public, private, and non-profit partners to accelerate the production, deployment, and use of clean cookstoves and fuels in the developing world.